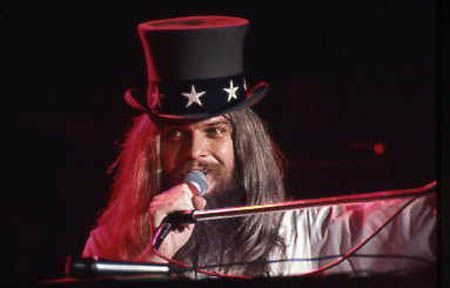 RtBE would like to honor the passing of rock and roll legend Leon Russell who died this weekend, he was 74. For a full review of his career check out this article from Jon Pareles to get a glimpse of what he accomplished. We have always loved Russell, while not all of his albums are our favorite, his triple live disk is a pure injection of energy that we listen to often. We haven't even mentioned his fantastic work leading Mad Dogs & Englishmen who were amazing for a short period behind Joe Cocker's insane voice and Leon running the musical show. He seems to be a natural fit in the live setting and struggled a bit in the studio, but live music is where it is at. Want more proof? Then check out the Concert for Bangladesh for his work with George Harrison. Here are a few live tracks to celebrate his wonderful life. RIP Leon.